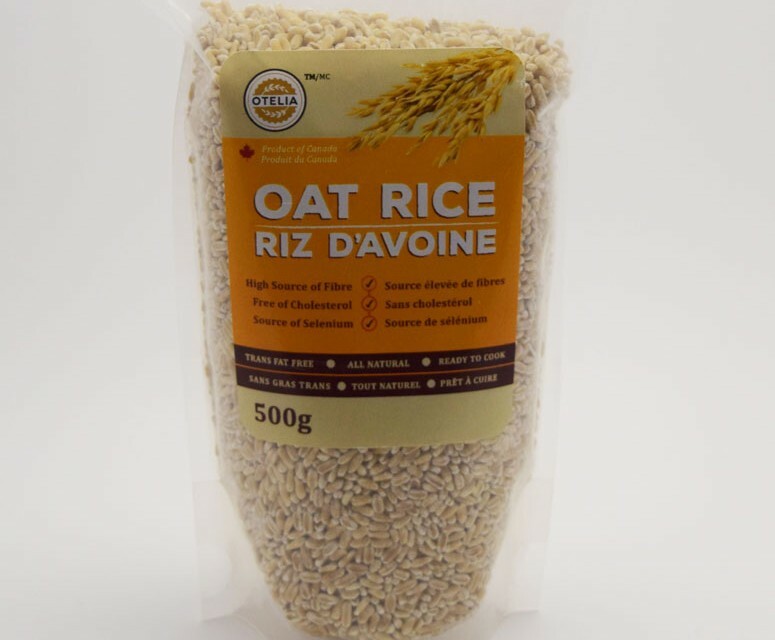 Oats contain beta-glucan, which is a soluble fibre that is responsible for decreasing the rate of absorption of carbohydrates into the bloodstream. This halting process on digestion prevents dramatic spikes in blood sugar and insulin levels; discouraging our bodies to produce and store fat. Oats are a rich source of magnesium, which plays primary roles in: enzyme function and energy production, preventing heart attacks and strokes by relaxing blood vessels, assist in the regular functioning of the heart muscle, and blood pressure regulation. A mountain of clinical and scientific evidence suggest that eating magnesium-rich foods reduces a person’s risk of developing type 2 diabetes. Additionally, experimental evidence suggests that there is a link between the deficiency of magnesium and depression. Quinoa is a source of high levels of various vitamins such as thiamin (vitamin B1), riboflavin (vitamin B2), niacin (vitamin B3), pantothenic acid (vitamin B5) and vitamin B6; and minerals such as iron, zinc, magnesium and folate.